Funding is a very important part of a business and when an entrepreneur starts a business, the major source of expenditure for him is the funding he receives. This week, we saw the food delivery giant raising a huge amount of funds. So, let’s dig into the details and have a look on the top five funding activities of the week. 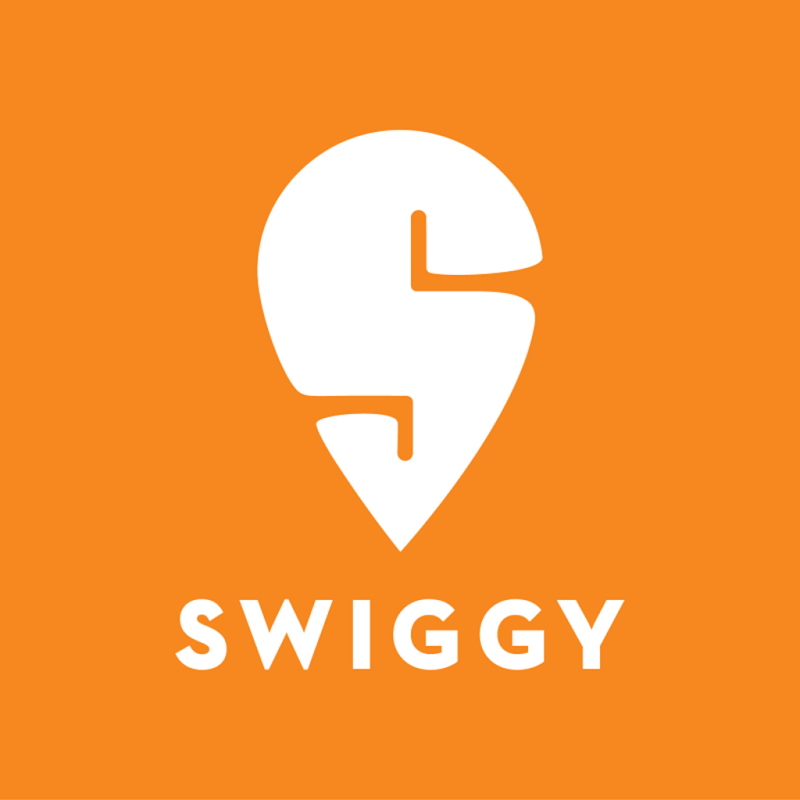 India’s largest food delivery company Swiggy has reportedly raised an amount of $1 billion in a fresh funding round. The round was led by existing backer, South African media giant Naspers. Along with this, the new investors that participated in the round included China’s Tencent and hedge funds Hillhouse Capital and Wellington Management. With this new round, the valuation of the five-year-old Bengaluru-based startup has increased to$3.3 billion. The company has seen its valuation swell by close to 5 times this year. It was valued at $1.3 billion in June this year and $700 million in February. 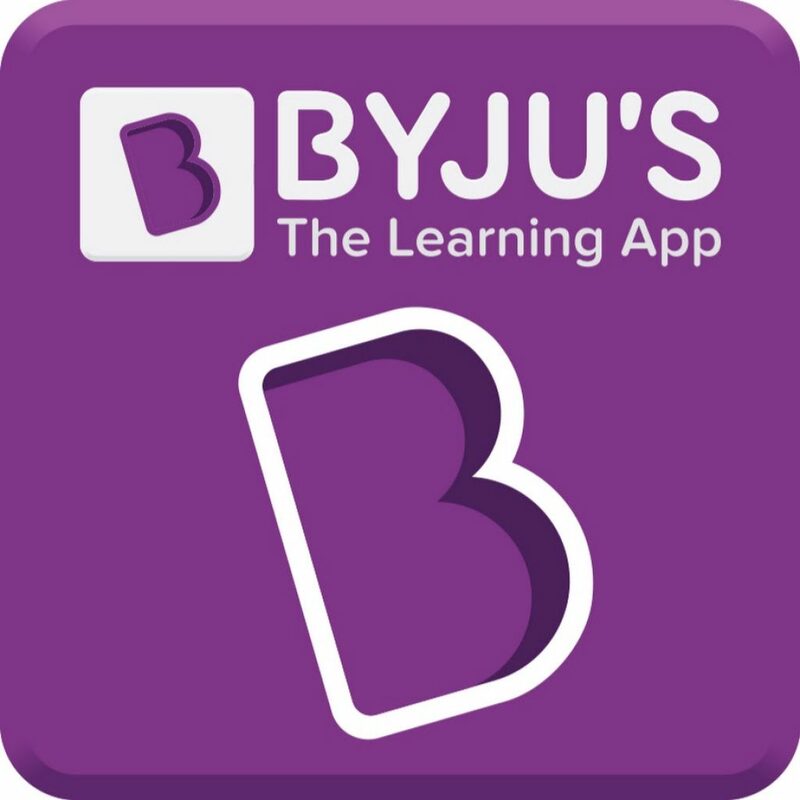 Education technology platform Byju’s has raised $540 million funding round led by South Africa’s Naspers Ventures as it looks to fuel its global expansion plan, according to a company statement. The transaction is expected to value the company at around $3.6-3.7 billion, making it one of the top five most valued internet companies in India. The round also saw participation from the Canada Pension Plan Investment Board (CPPIB) and private equity firm General Atlantic, as ET had reported earlier this month. The round will give the company a pre-money valuation of around $3.2 billion to the company. A small part of the $540 million round is also expected to be used for a secondary share purchase, mostly by General Atlantic. 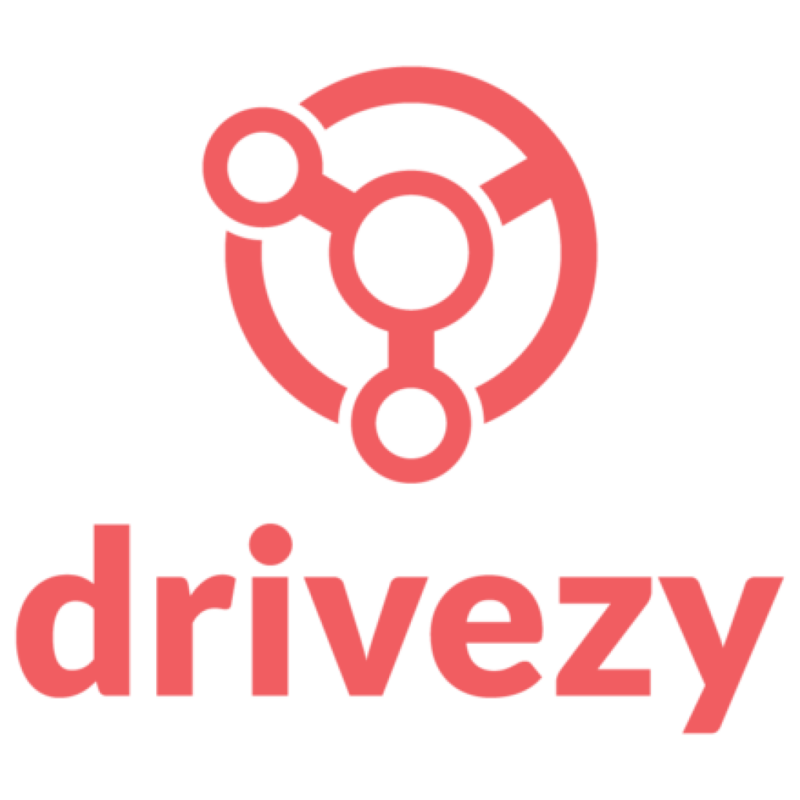 Sharing economy-focused startup Drivezy is close to finalising a $60 million funding round (about Rs 432 crore), as it looks to double down on its vehicle sharing platform, particularly its two-wheeler segment. The Bengaluru-based on-demand startup, which announced i.ts $20 million Series B round last month, expects to close the latest round by end-January, and which is likely to value the three-year-old company about $400 million, a four-fold jump from its November valuation. Post the closure of the ongoing round, the summer 2016 Y Combinator batch alum will have raised over $90 million, cumulatively, across rounds. 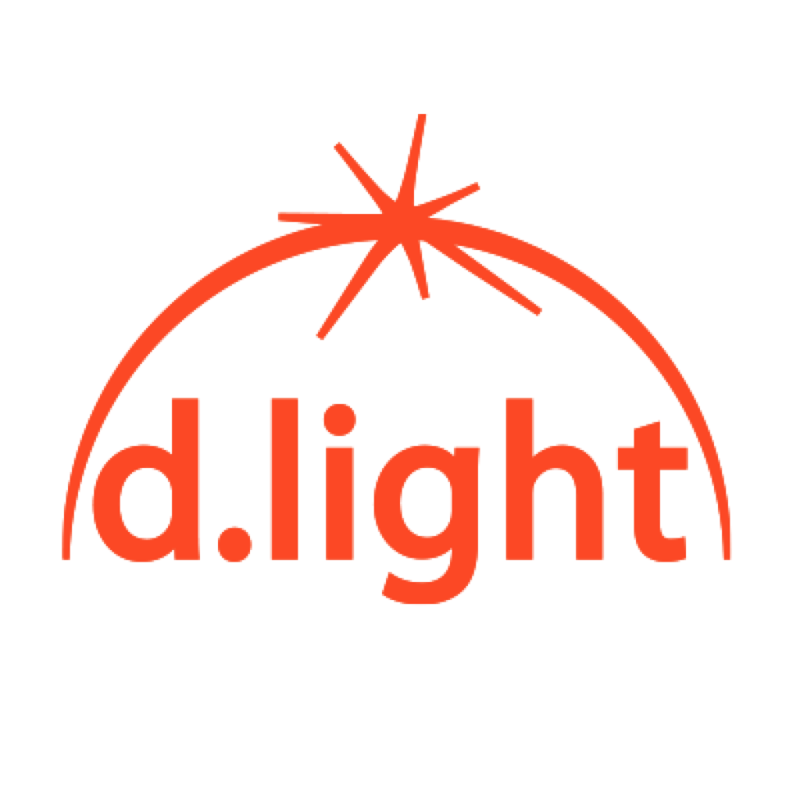 D.light, a distributed solar provider has reportedly raised $41 million in equity financing. This round was led by an Africa-focused investment advisory firm that specializes in the energy sector known as Consortium Inspired Evolution. Consortium partners include the Dutch Development Bank FMO, and also the government-sponsored investment funds Swedfund and Norfund. This latest funding which enables expansion of the company’s solar and Pay-Go consumer finance business in Africa has brought the total amount of equity and debt that the company has raised in the past two years to over $100 million. 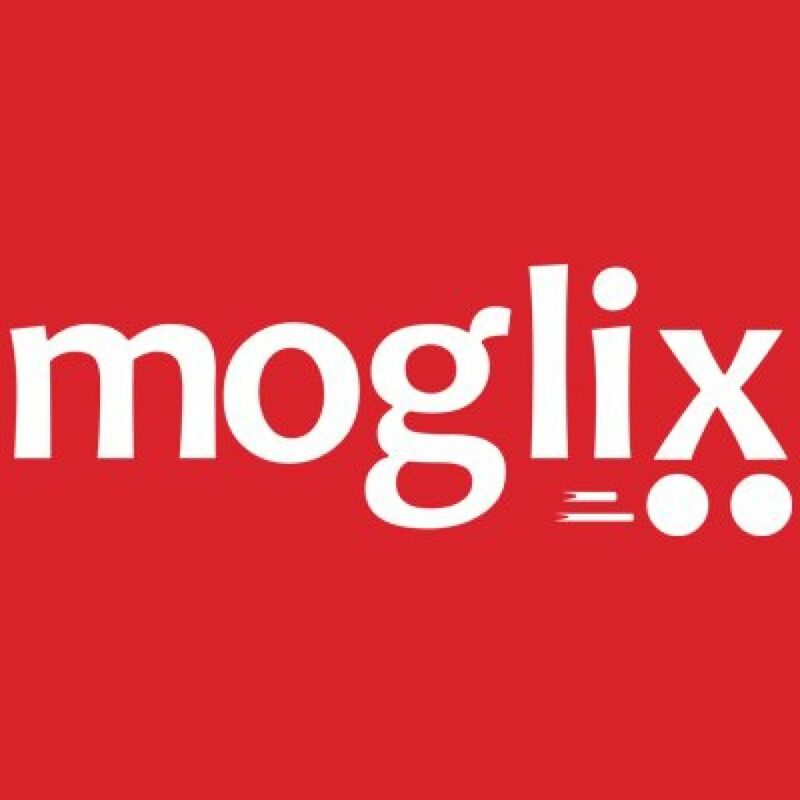 The funding round also enabled some of the company’s earliest investors to achieve an exit.